Health > Are you a baby boomer in pain? Are you a baby boomer in pain? We all get the odd ache and pain every now and then but often, it will go away with some painkillers and a week or two of rest. However, it seems a lot of us over fifties are suffering with joint pain in silence. 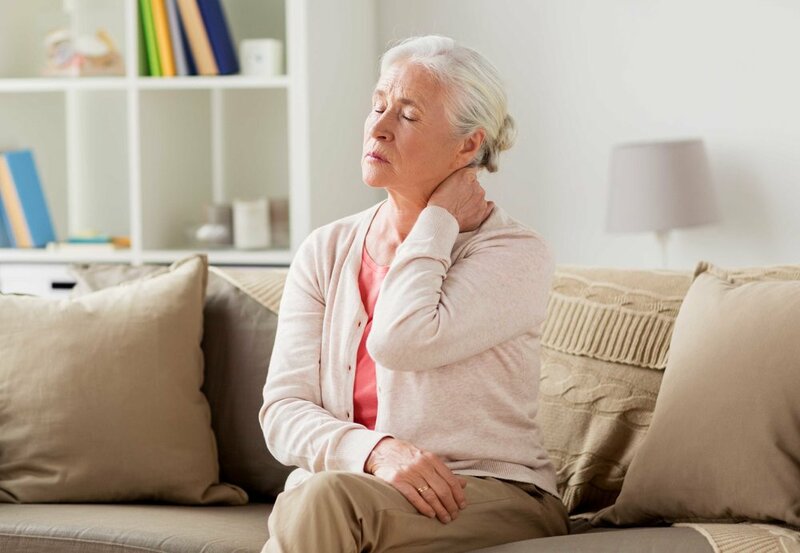 According to recent research from Fortius Clinic, two in five baby boomers are living with joint pain and are putting off treatment or a visit to the doctor. How long would you leave a health compliant before going to the doctors? A few days? A few weeks? A month or so? Shockingly, it turns out that these baby boomers are waiting up to an average of 16 months before seeking professional help, despite two thirds admitting the pain prevents them from living their lives to the full! The top five causes of pain are back problems, knee aches, shoulder pain, hip problems and neck ache and as a result of carrying on without notifying our doctor of any pain, the survey revealed 63 per cent of us are left being unable to drive, see friends or carry on playing our favourite sports which as a result, is sadly affecting the mental health of pain sufferers. Consultant orthopaedic surgeon, Andy Williams warns us about the dangers of leaving pain to worsen over a long period of time. It seems one of the main reasons the baby boomer generation would rather carry on in pain is the fear of surgery and recovery period. Philip Luce, director of the Bupa Cromwell hospital is keen to make clear how amazing the technology on offer now is. There's more health advice in every issue of Yours magazine, out every fortnight on a Tuesday. Guide to the best incontinence pads and pants for 2018!